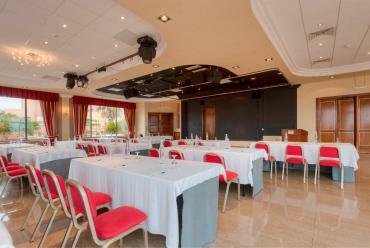 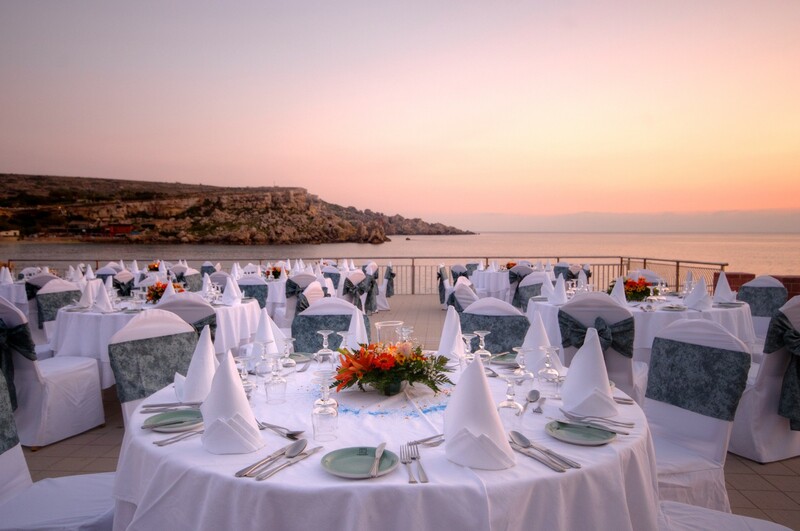 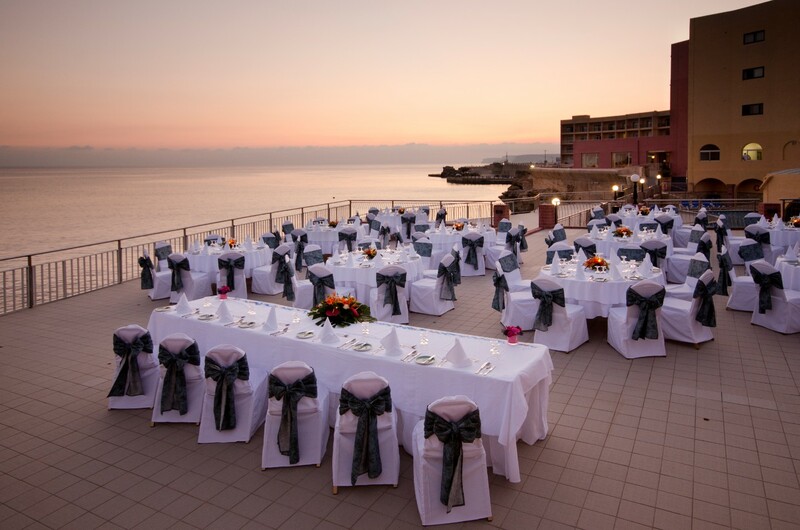 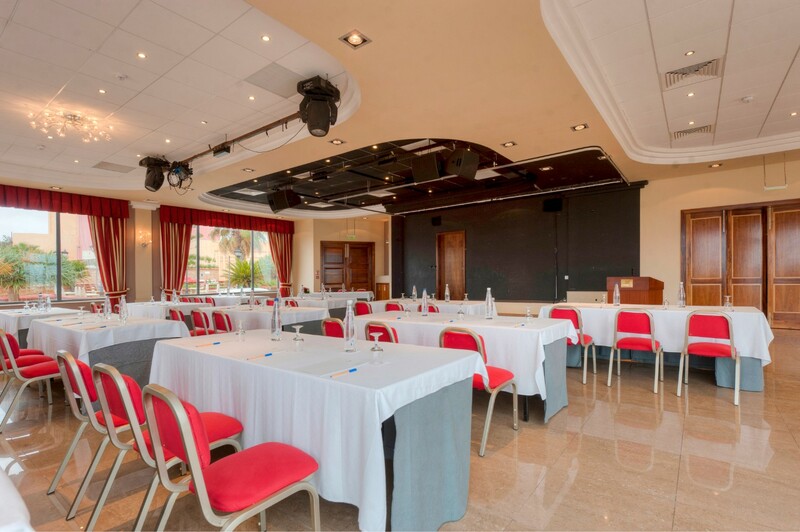 Whether you're planning a large-scale conference, or an intimate boardroom meeting, the Paradise Bay Resort offers some of the best conference facilities in Malta. 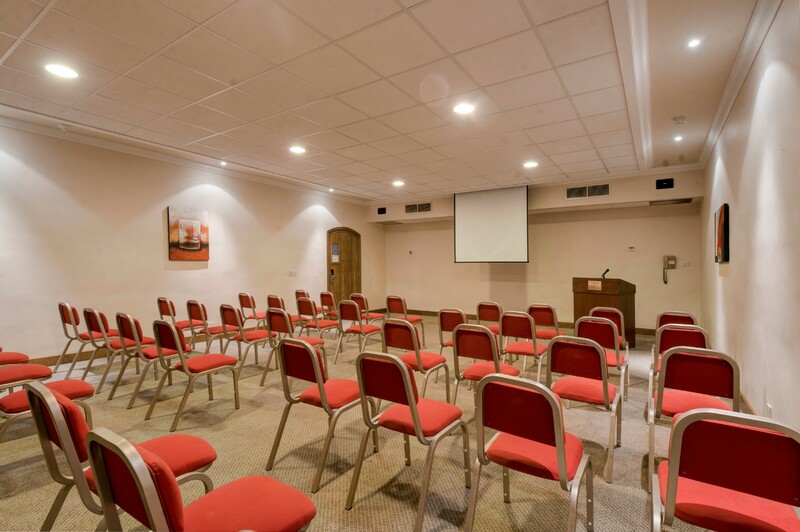 Set over four different floors, our hotel features four tastefully decorated and spacious conference halls which come complete with all the necessary amenities to organize a successful event. 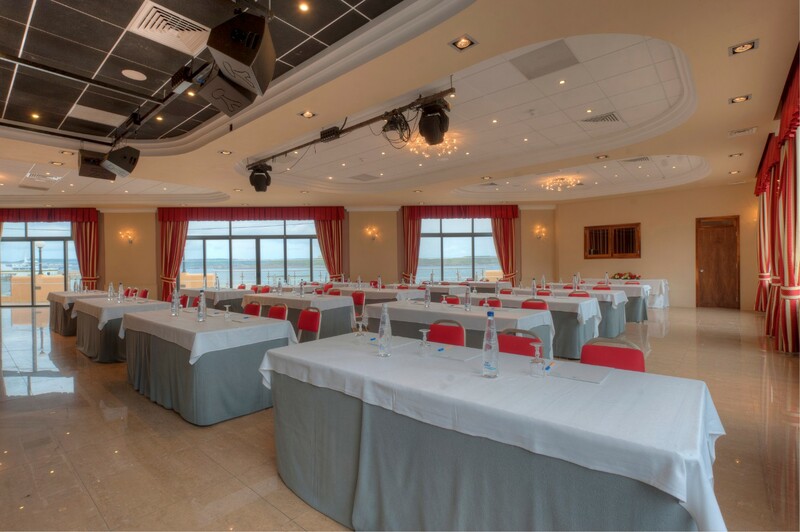 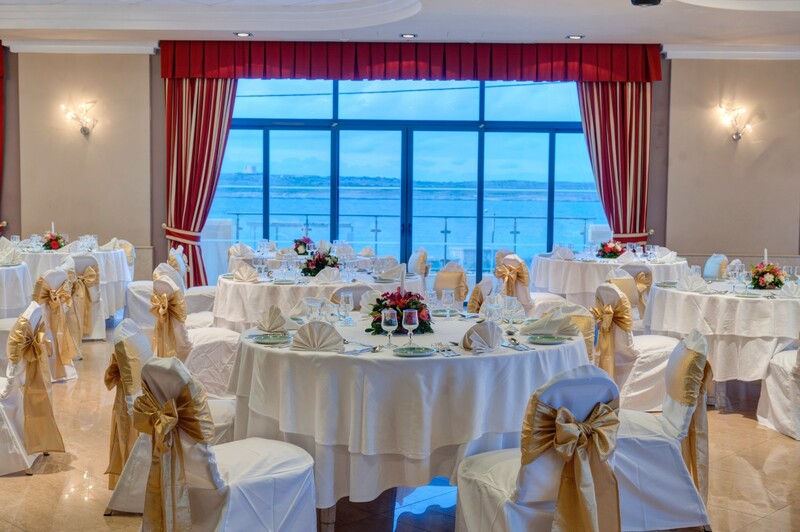 Our Ambassador and Premier Suites are ideal for smaller meetings and presentations, while the spacious Stella and Moses Halls both benefit from beautiful sea views and natural daylight. 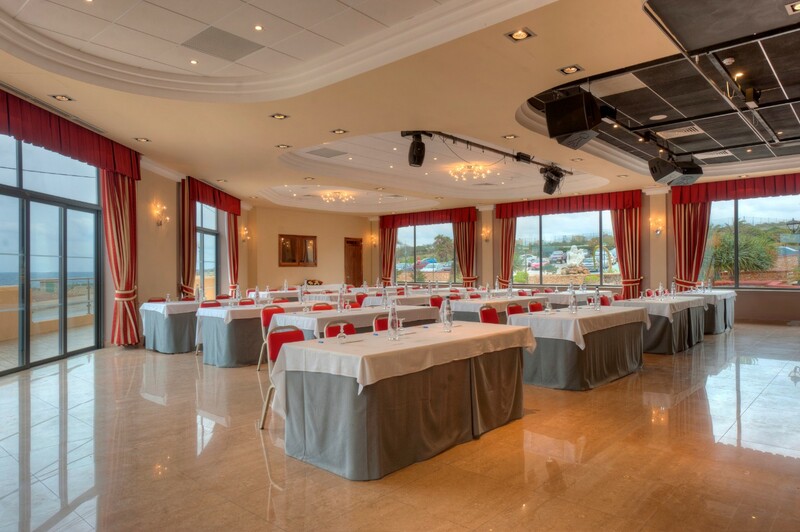 Moreover, extensive outdoor venue space is available, which when combined with our well-equipped internal meetings facilities, provides the perfect location for large functions and product launches. Every conference or meeting comes with its own demands. Our halls can be set up according to your requirements and our hotel team will gladly assist you with any requirements you may have. 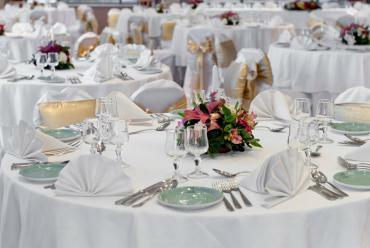 To ensure your event runs smoothly, we also offer the services of our dedicated in-house Events Coordinator. 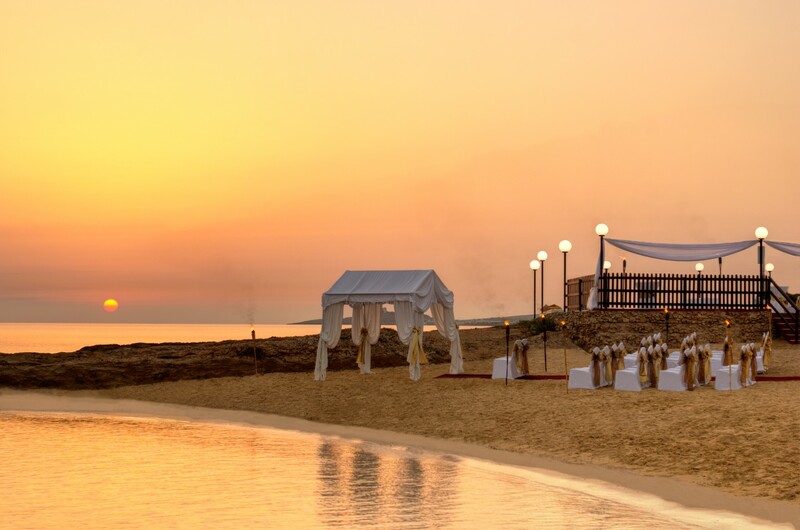 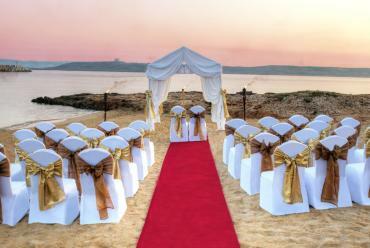 For more information or to make a booking enquiry, please contact us on events@paradise-bay.com.